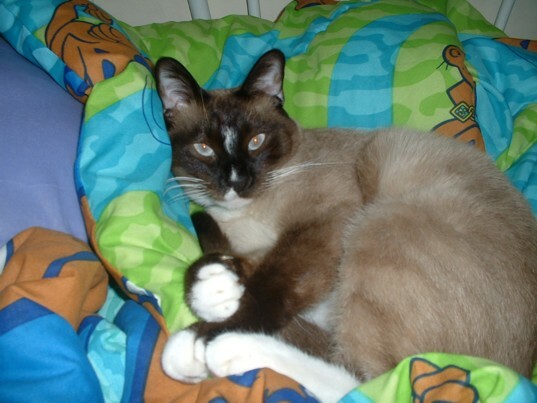 I have a siamese male who has white feet and the breeder told me he is called a snowshoe siamese. What a beautiful cat! !